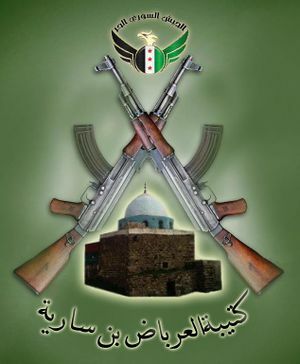 Arabad bin Sarieh battalion is connected to the Houla Massacre and the Aqrab Massacre. I will start analyzing the video material in a more systematic manner. We should list ALL material on this page. Next, we should group them by time and location. There a total of 61 videos on the Battalion YouTube channel + more on other Houla channels. See talk page for more content. This page was last edited on 12 April 2017, at 01:14.